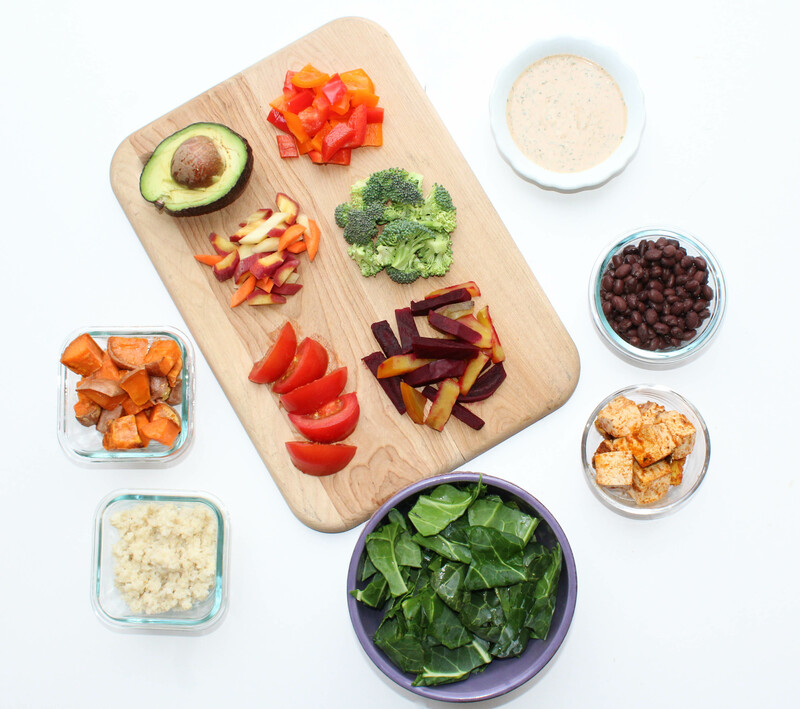 The do-it-yourself balanced bowl is based off of the balanced plate-based method for eating. Simply, it’s just combining foods that contain a higher amount of plant-protein, complex carbs, and healthy fats with lots of greens and veggies. One way to ensure you are meeting your nutritional needs is to include a variety of foods that fall into each category, especially focusing on getting all those veggies in! I prefer to do a rainbow of colors in my salad because it’s appealing and provides my body with a hundreds (maybe even thousands) of different kind of phytonutrients that are constantly working to keep me healthy and strong. If you aren’t familiar with phytonutrients, I highly suggest you do some research HERE on it. These nutrients (sometimes called chemicals) are so powerful— and definitely more reason to keep eating all those veggies. Below are some ideas with suggested servings of each for the salad; this is a really easy way to pack in your veggies for the day! The idea is to have at least 1 item from each category in your bowl. Collard Power Salad and the Good Luck Salad from our round-up are great examples of nourishing bowls! GREENS: Aim for 2-3 cups! 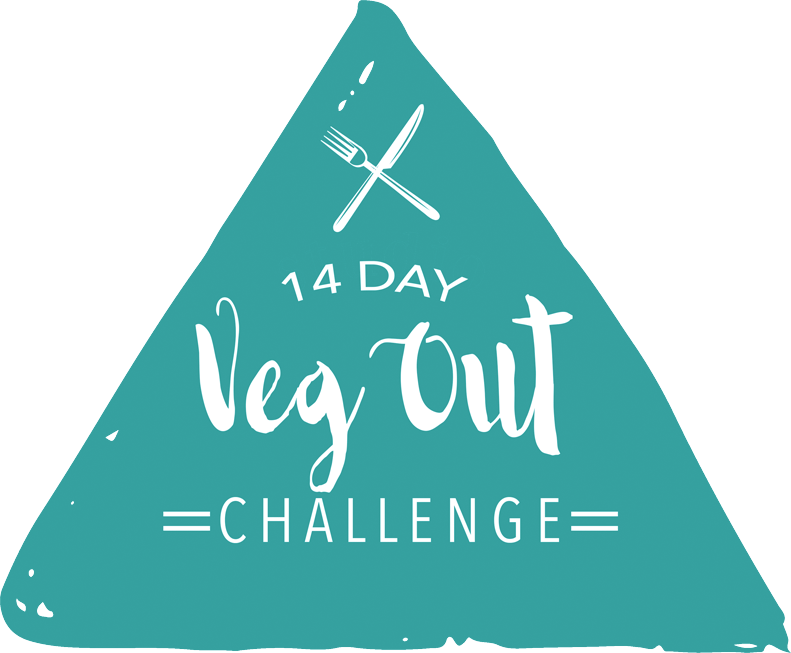 VEGGIES: Aim for 1-2, but unlimited amount! *Try cutting these in different shapes, or using cooked/ raw methods. Leftover roasted veggies from the night before are really taste in a salad! Tip: For quick prep methods, use leftovers from previous dinners and add extra greens and veggies. Canned beans (be sure to rinse) or pre-cooked whole grains can also help with quick meal prep.